There are two different frequencies available within this assortment and unfortunately it is not possible to request which one you would prefer! Check out this cool Toy Story Radio Control Car! 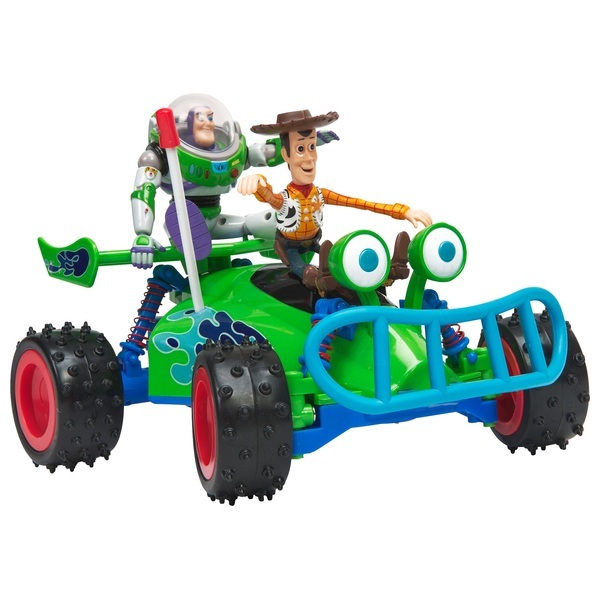 Full function radio control car which includes 2 removable figures of Buzz and Woody from the hit movie Toy Story. Suitable for 4 Years +.